The Parker is a HOUSEWORKS favorite! 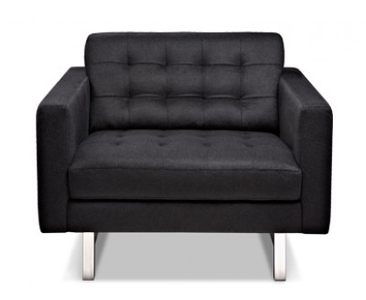 Its elongated tufted cushions create the softest most spacious seat a tight back chair could provide. 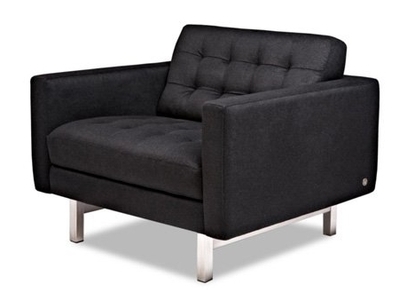 Check Out The Parker Sofa!